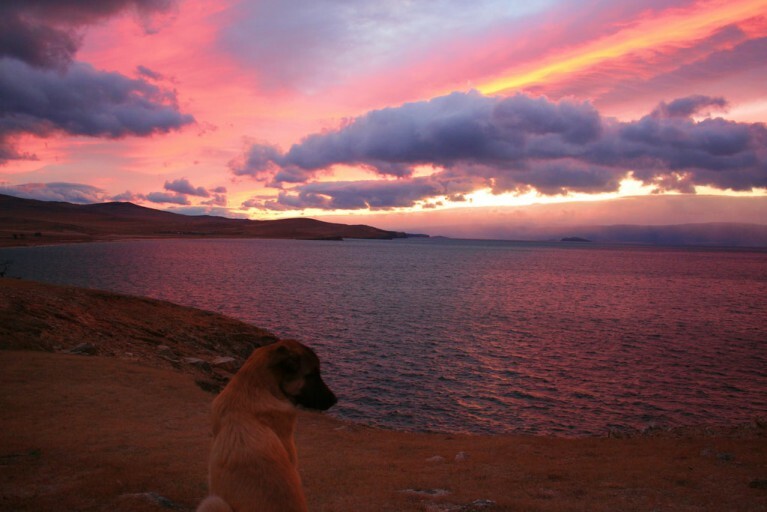 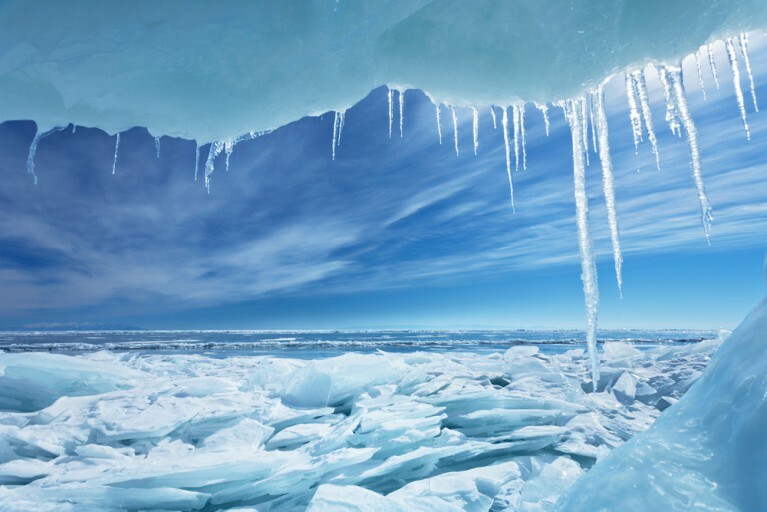 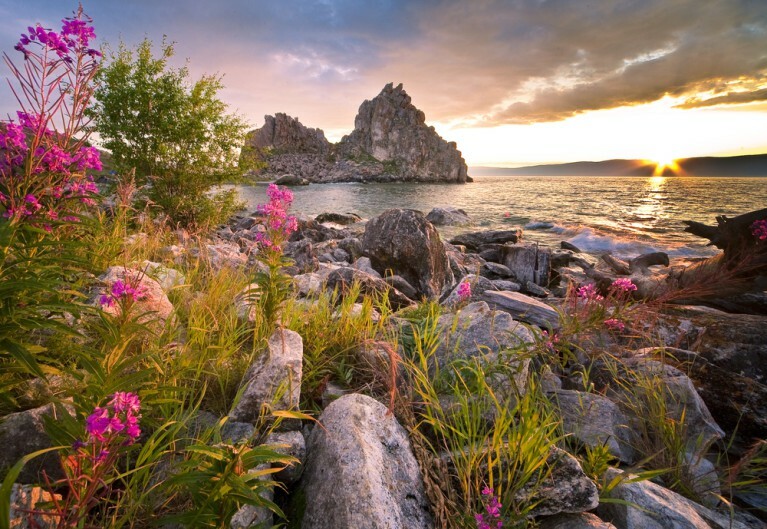 Russia’s vast and expansive wilderness is a place of rugged beauty, and Lake Baikal is no exception. 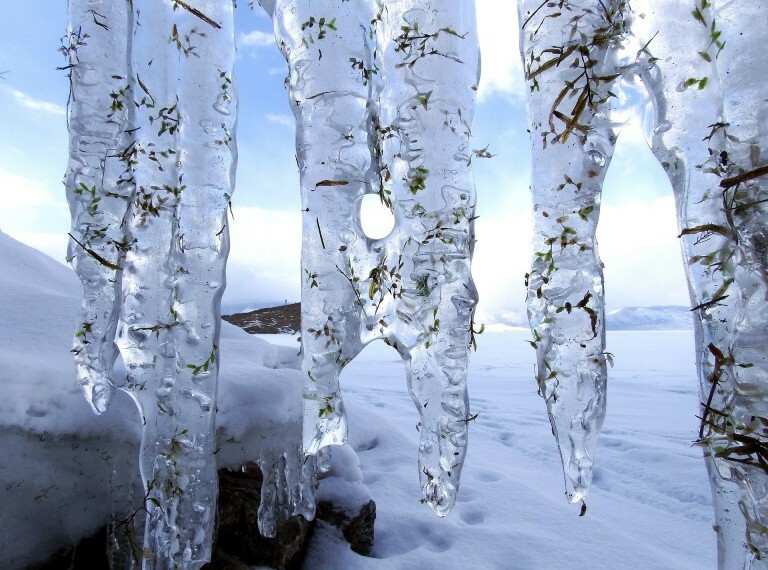 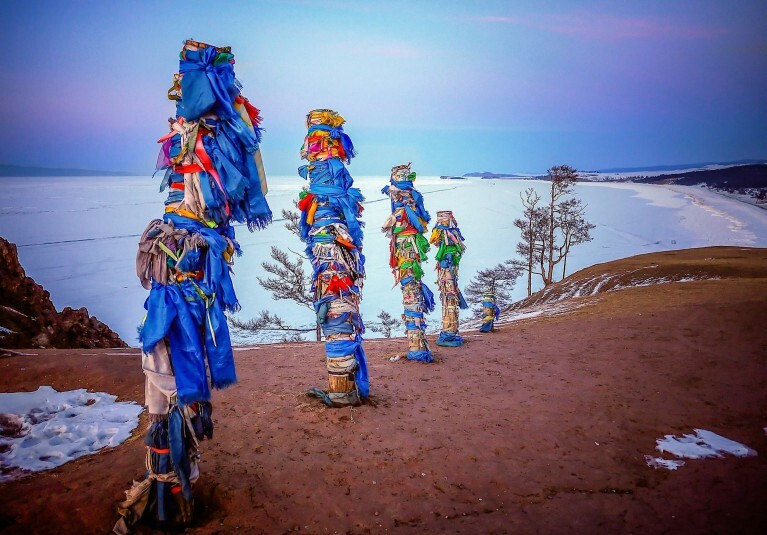 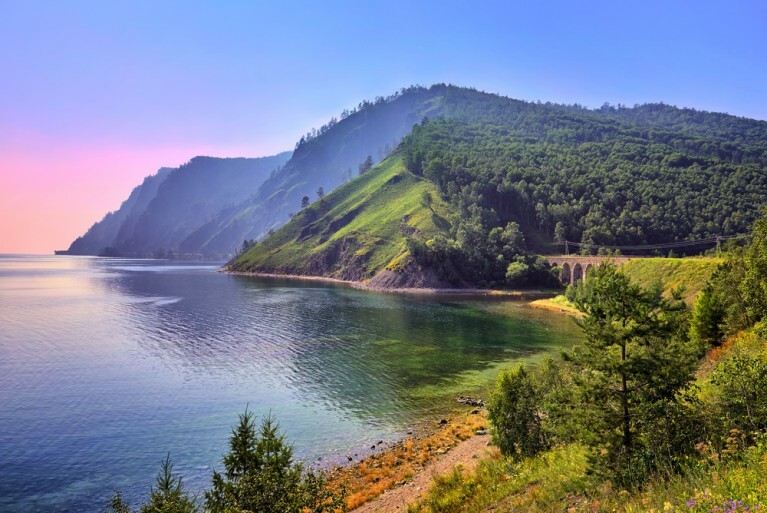 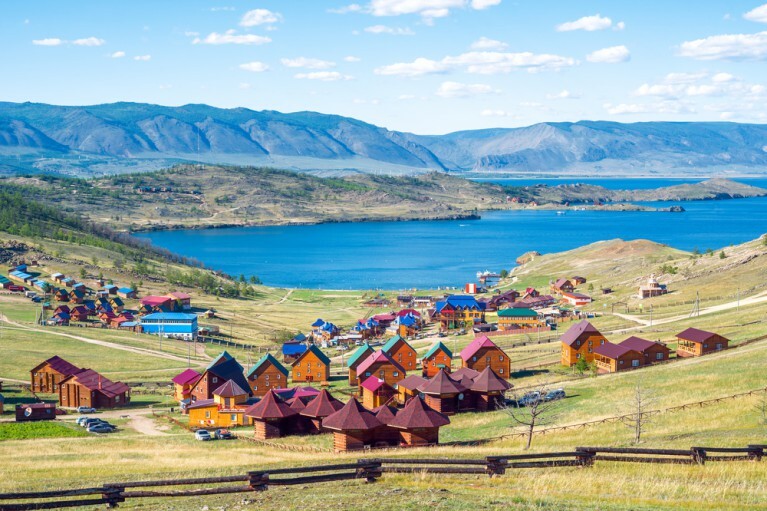 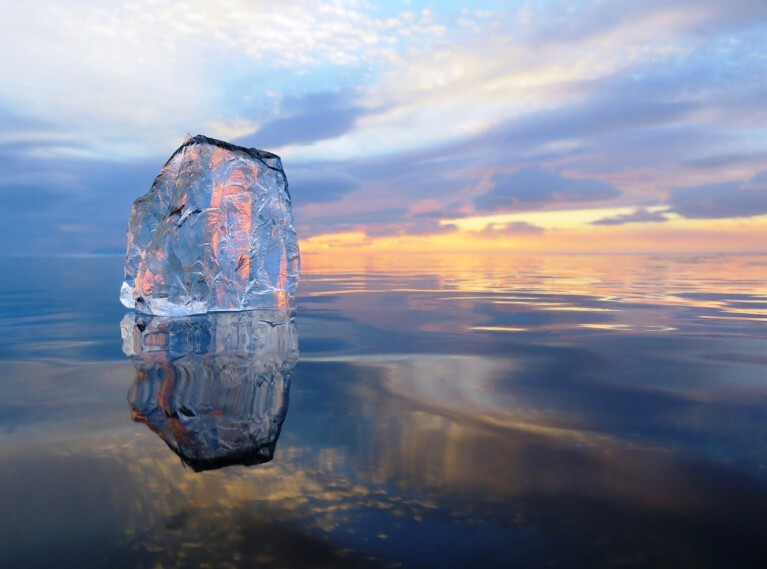 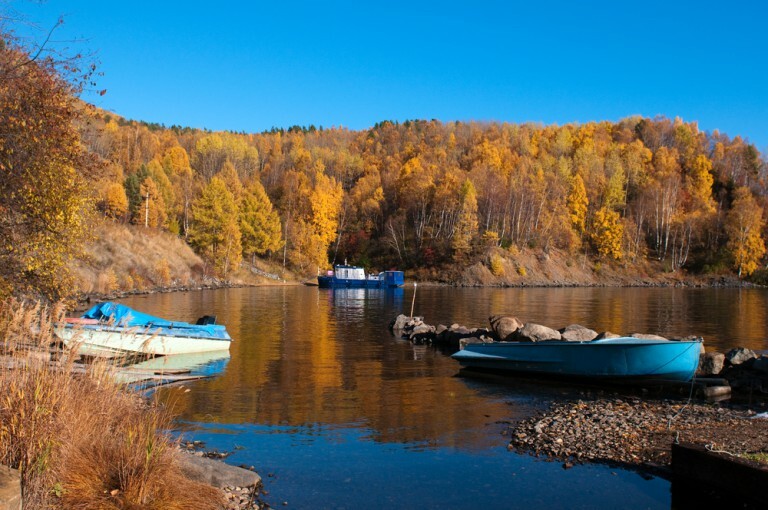 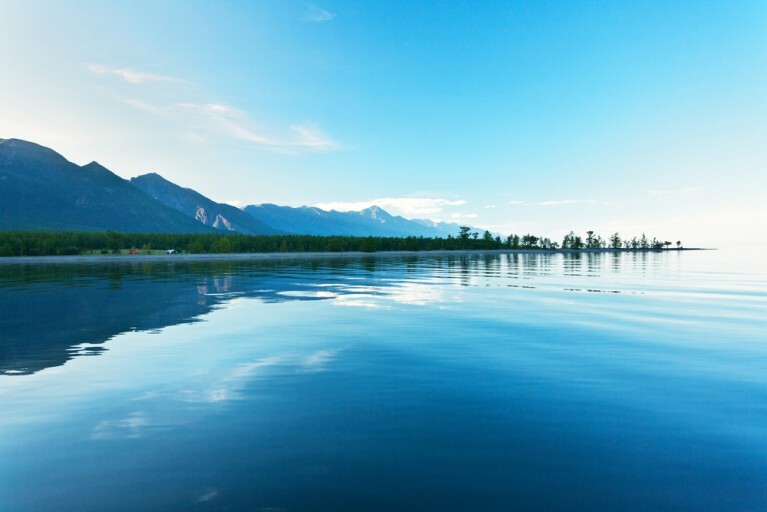 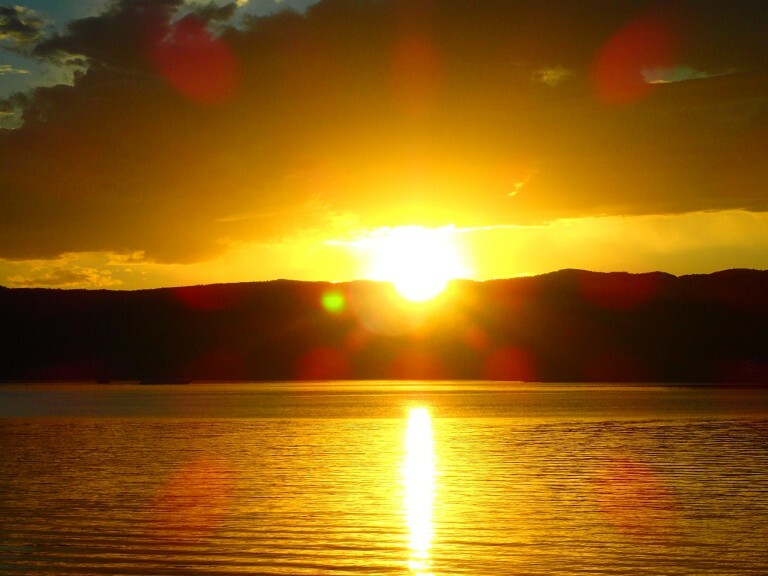 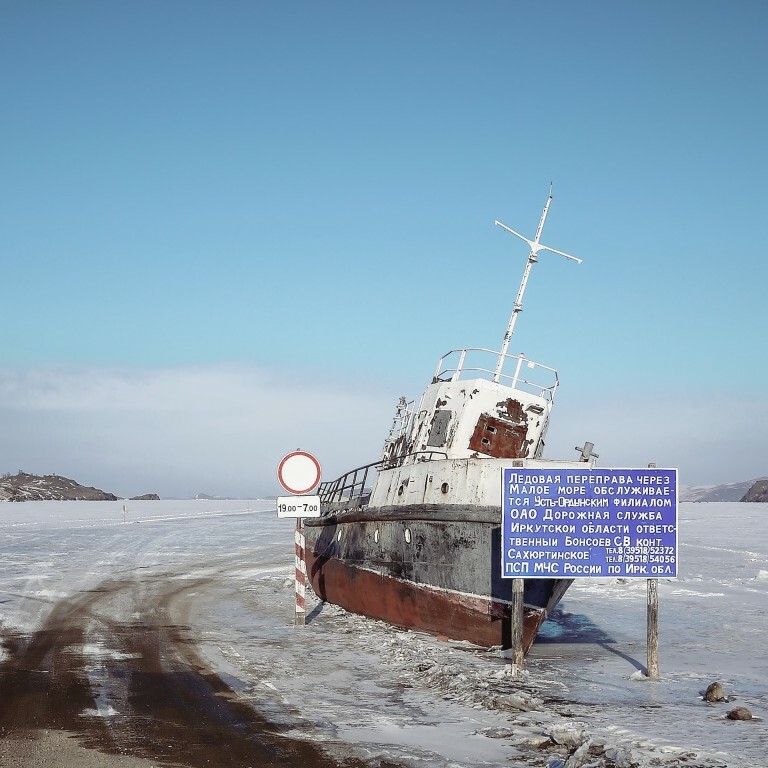 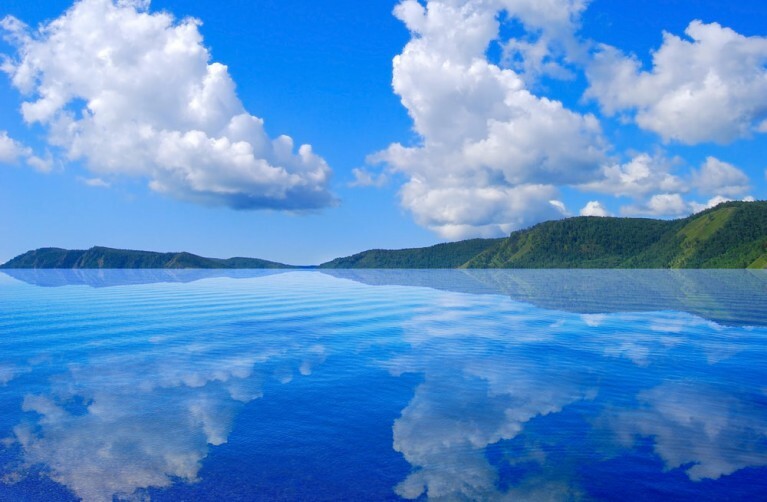 The splendour and magnitude of the world’s deepest fresh water lake lures travellers off the Trans-Siberian railway and captivates both amateur and professional photographers every season of the year. 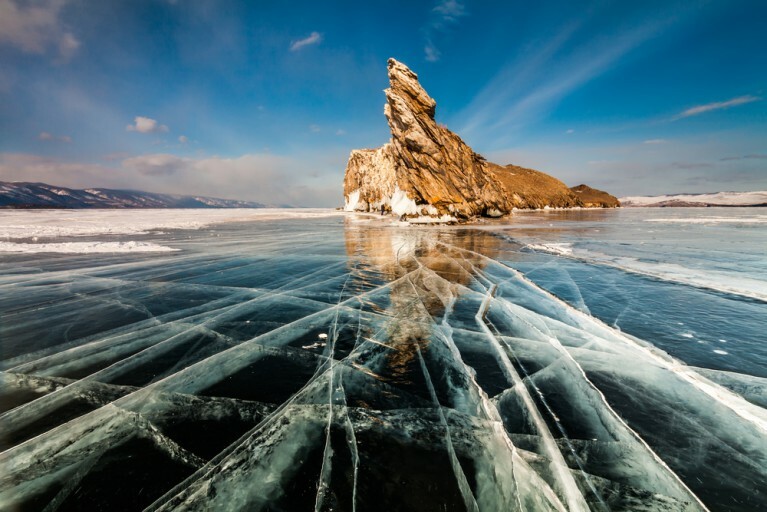 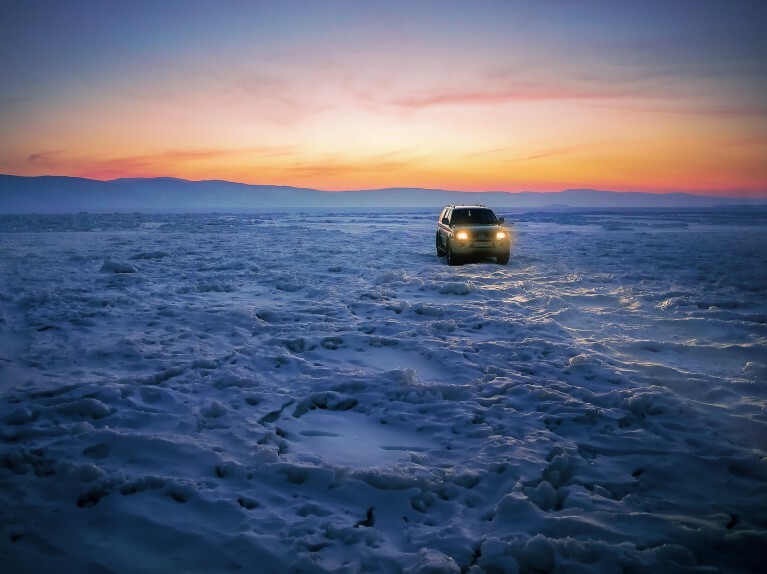 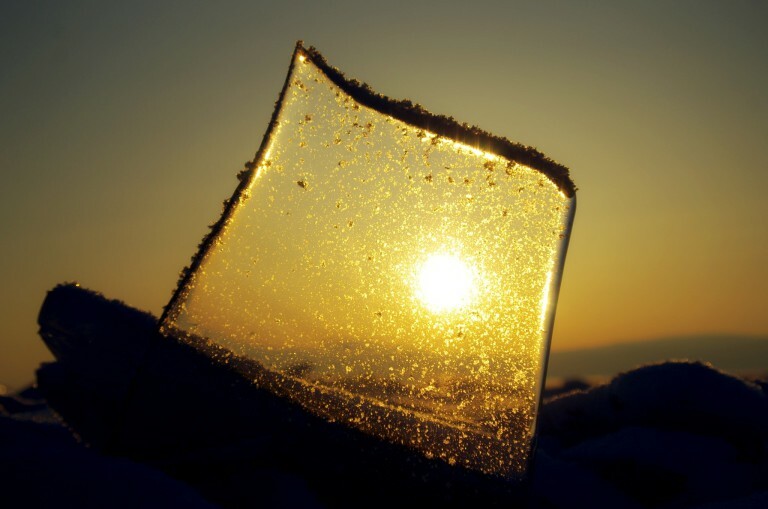 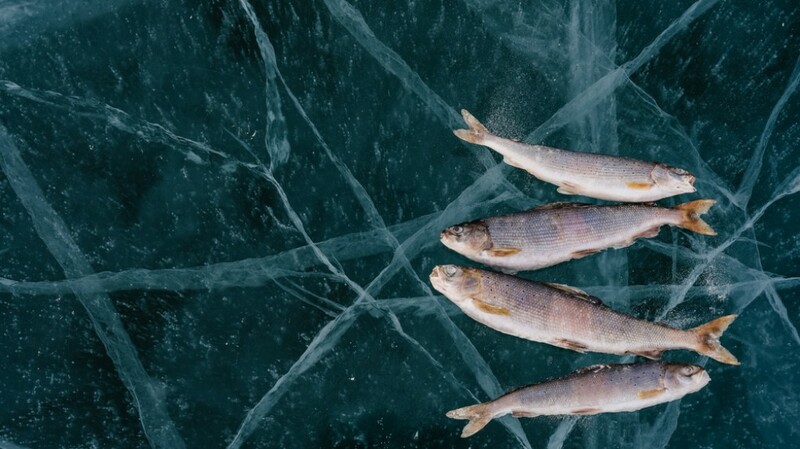 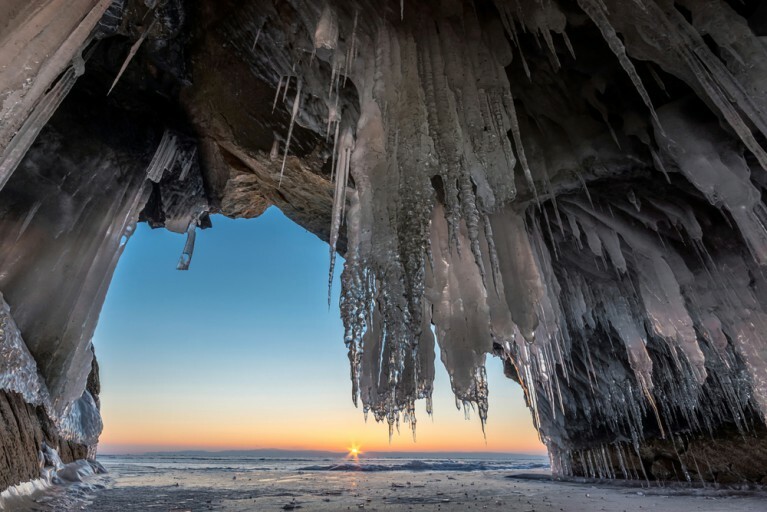 From late-night sunsets and spring-time colours to frozen shorelines and ice mosaics, Lake Baikal is the most photogenic place on earth – all year round. 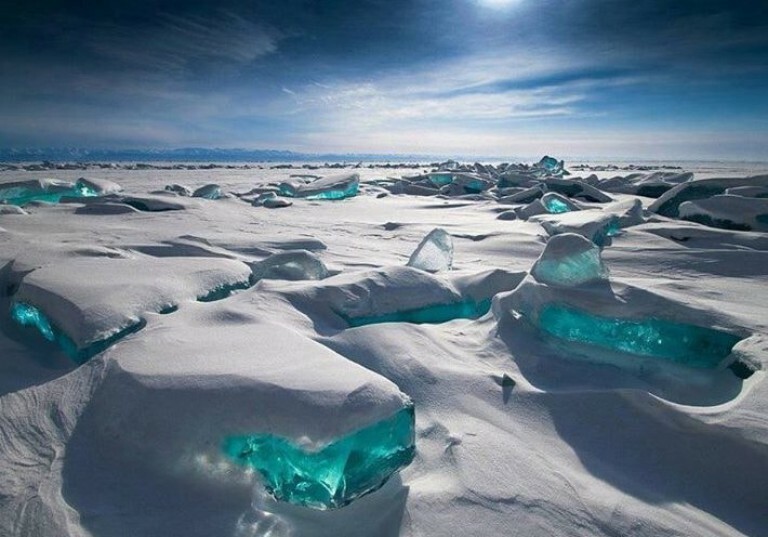 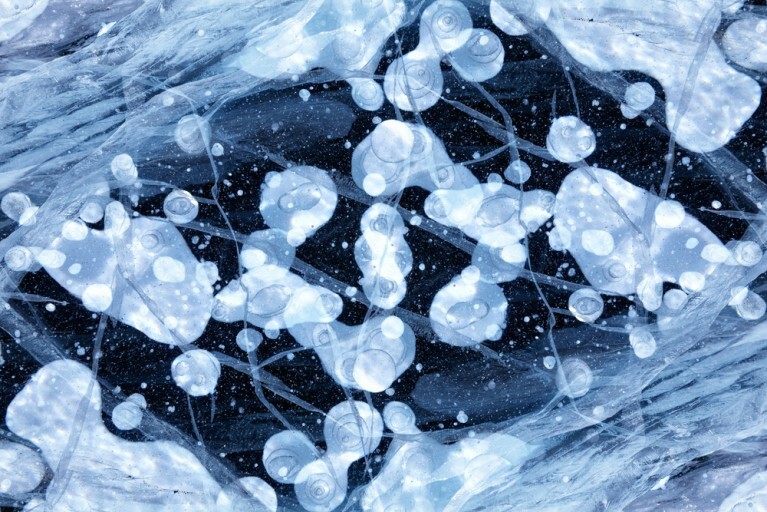 Here are 20 photos that prove it.